When drivers in the Western Washington area are tired of paying too much for car insurance coverage, it’s time to talk to some auto insurance brokers in Marysville. However, not all insurance brokers offer the same level of service to their customers. Some of these companies are large and have their headquarters located in other states. American Insure-All® does things a little bit differently. We’re a small, family-owned insurance broker company with strong ties to our local community. For years, we have been working hard for our customers because we believe that all Western Washington residents deserve affordable auto insurance coverage. 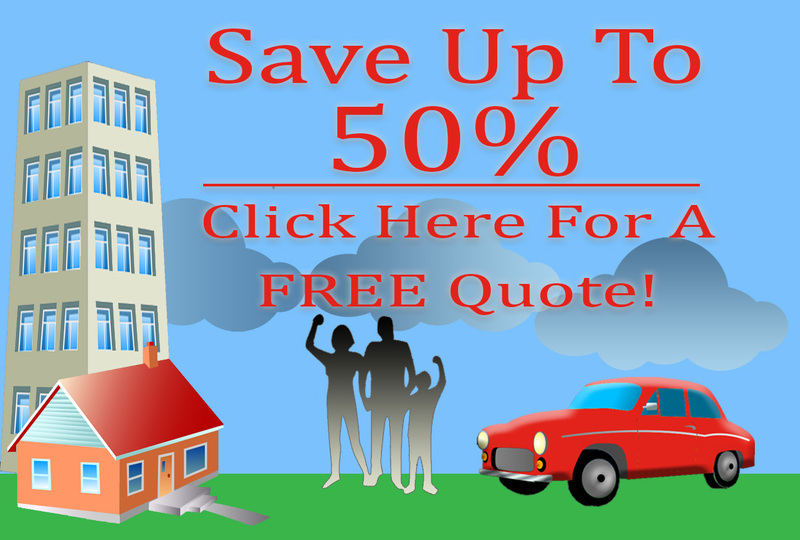 We understand how hard it can be to handle a car insurance policy that is just too expensive. Drivers who have one of these policies have to make financial sacrifices in other areas just to make ends meet. Sometimes, drivers who have an expensive auto insurance policy may not be able to make the payments. When this happens, the coverage policy can be canceled by the insurance company. This is a bad situation for several reasons. Driving without insurance is a risky proposition. An uninsured driver who gets into an accident could end up paying huge amounts of out-of-pocket costs. Additionally, a uninsured driver who is pulled over for speeding or for a broken tail light could see a simple traffic citation turn into a point on their license or even a suspended license. It’s plain to see, driving without valid car insurance just isn’t worth it. What are drivers in this situation supposed to do? The answer is simple and easy. By making a quick phone call to American Insure-All®, drivers can get a fast and free quote on a brand new insurance policy in a matter of minutes. We work with over 52 different insurance companies so that we can find the best insurance policy available for any kind of driver. Have a few accidents in your past? No problem! Need an insurance policy with a low down payment? We can help with that too! We have become one of the top auto insurance brokers in Marysville because we’ll do whatever it takes to help our customers get the coverage that they need. Call American Insure-All® for a fast and free quote today at (888)411-AUTO.